OWP assesses and audit each client’s individual requirements. 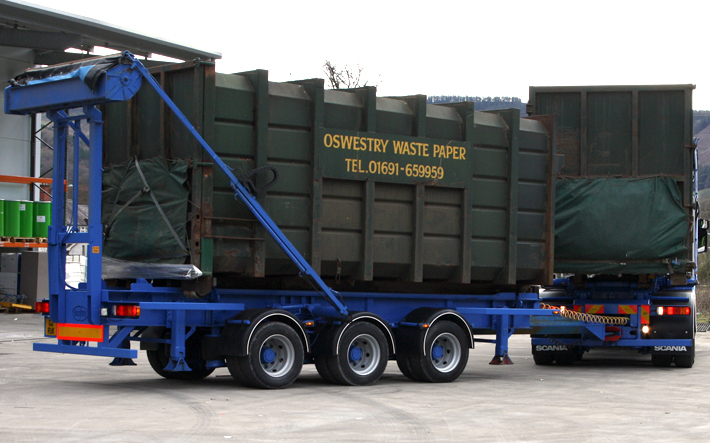 We want to ensure the most efficient and practical solution for the collection and transport of recovered paper and plastic films for our clients to ensure the most cost effective solution. As such we are able to provide a wide range of equipment to assist in achieving best results with due respect to housekeeping and minimising labour costs. All equipment offered is absolutely and generally overly compliant with the latest Health and Safety advice and legislation. The equipment provided can range from the following. Our commitment is to partner with clients and when requirements change offer alternative practical solutions. Our selected equipment can be supplied on: a rental basis, lease, lease purchase or direct sale.